Neck pains can completely mess you up if you are planning to have a busy fruitful day. You may actually have very little to accomplish if you have to cope with work and nurse a neck pain. Majority of the neck pains appear because of poor sleeping habits or by using a low quality pillow. 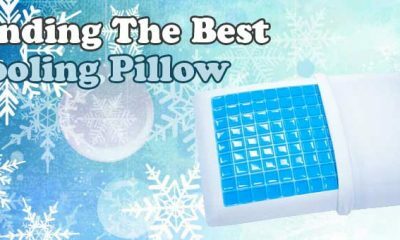 You can however forget about all the discomforts and the poor quality if you try one of the Core product pillows. Tri-Core Pillow does exactly that. 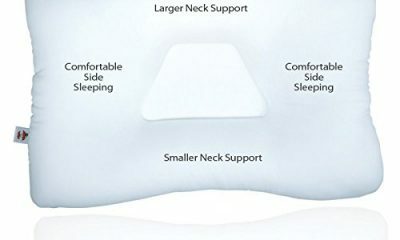 It prevents you from having neck pains by offering your comfort and firmness. 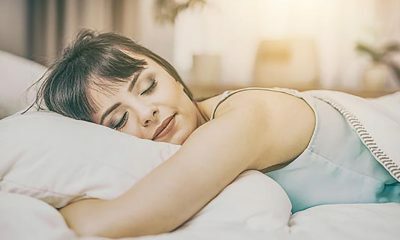 There is absolutely no reason why you would want to go for anything less than firmness in order to get a good night’s sleep. 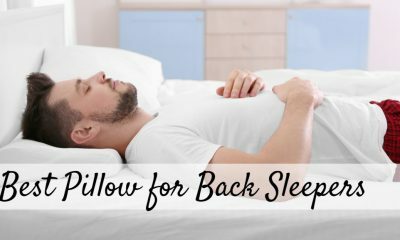 Majority of the everyday pillows do not have the capability to align your spine well and offer enough support for your head and neck while you sleep. 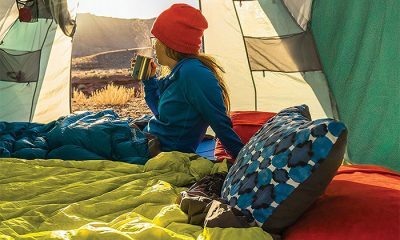 You spend most of the night trying to make your pillow compel to your style of sleeping. However if the quality of the pillow is bad, no fluffing or turning it around will make it change. You may end up throwing it away out of anger. To save yourself the trouble, always opt for quality. 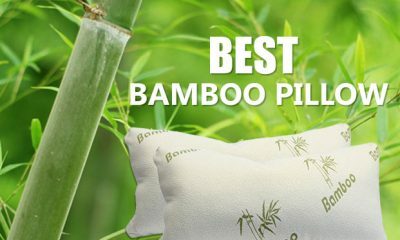 You can find the quality pillow you want from a number of the different pillows here in this website. What is it that makes Tri Core a pillow of your choice? Let us find out. 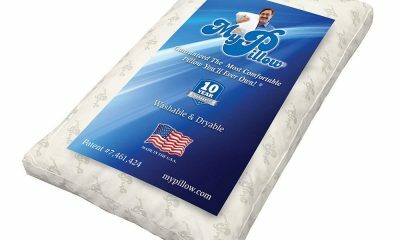 Core products international Inc. is one of the leading manufacturers of orthopaedic pillows. The company believes that its products should be comfortable enough for everyone and easy to use. Quality is another main factor that the company puts into consideration when making their products. 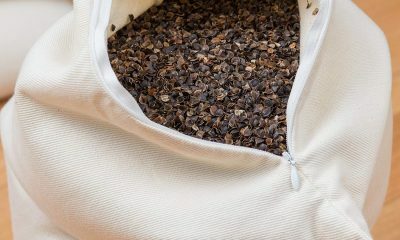 When the company produced its first pillow, it was from a bad sleeping experience by the founding member of the company. He got discomfort from using a poor quality pillow and decided to try something different. He then came up an orthopaedic pillow that would support the spinal cord and relieve the pains. 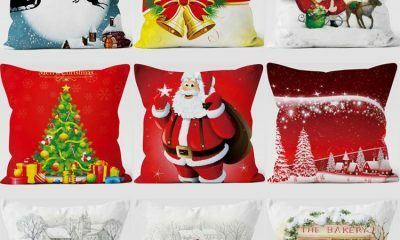 Ever since that first pillow, the company has gone ahead to produce a variety of other pillows all classified as best in their class. 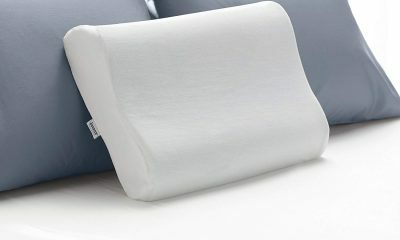 One of the pillows in the range of pillows produced by Core products is the Tri Core full size pillow. 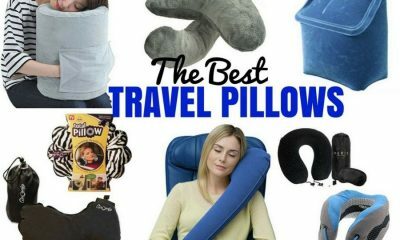 The aim of the pillow is to alleviate neck pains and make sleeping as comfortable as possible. 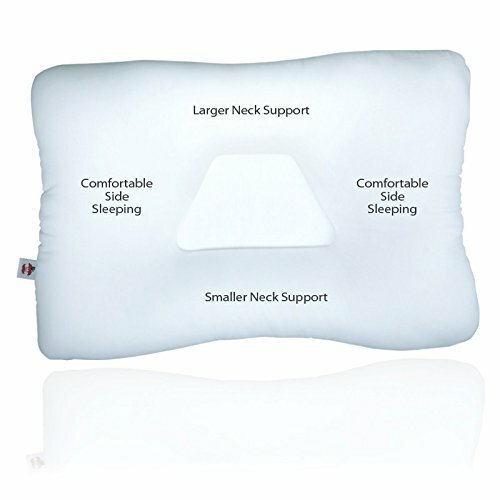 The pillow cradles the head while at the same time it supports the neck. 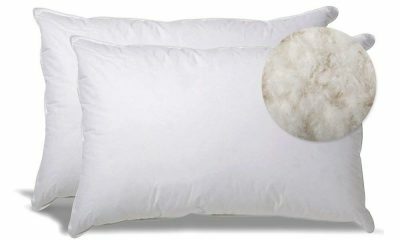 The pillow is white in colour and comes in one size. All people have different sleeping patterns. 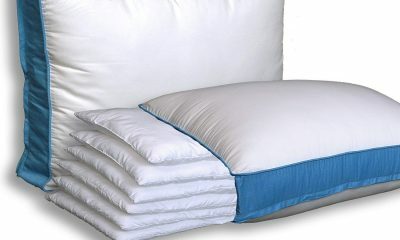 To make sure you get all the comfort you need, the pillow comes with different neck widths n at the top and bottom. Side sleepers can enjoy the side lobes, which give their necks a firmer and better support. If you want more comfort from the pillow, there are fiber springs that compress when you lie on them, which also makes you feel more comfortable. 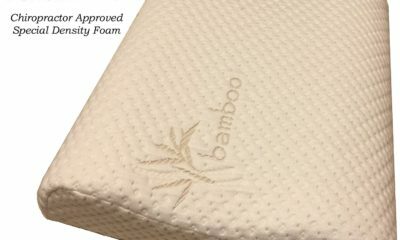 The cover that makes the pillow is very soft to the touch and 100% cotton. 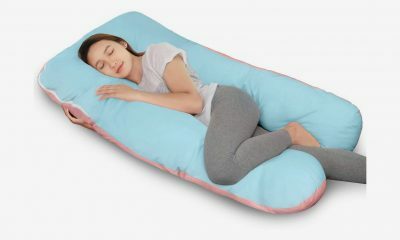 It is is easy to breathe well while lying on the cotton material and the pillow fits well with any pillowcase of the standard size. The pillows center shape is trapezoid. 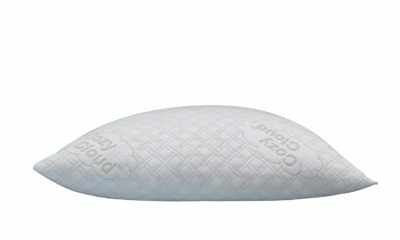 This is especially great for back sleepers as it allows the head to fit cuddly well into the trapezoid shape. The neck rolls comfortably give enough support to the neck. For side sleepers, the lobes give the head enough and firm support. 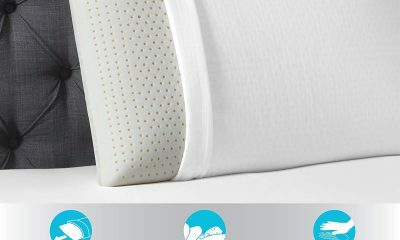 Made in the USA, the Tri-Core full size pillow is one of the most popular buys in its class. 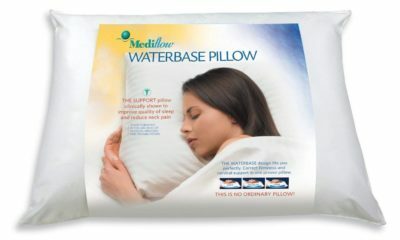 The pillow also ships to some other countries outside of the US. 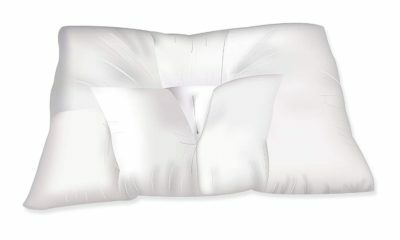 The Tri-Core full size pillow comes in one standard size. 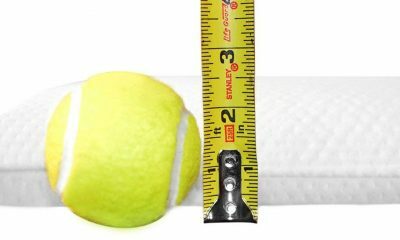 It measures 24 x 16 inches. 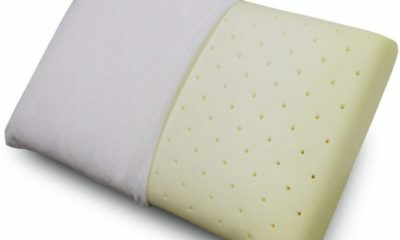 Other different types of Tri-Core orthopaedic pillows come in different sizes to accommodate different kind of sleepers. It weighs around 454 grams or 19.22 oz. Remember waking up feeling all fresh and ready to tackle the day with no pains is very rewarding. 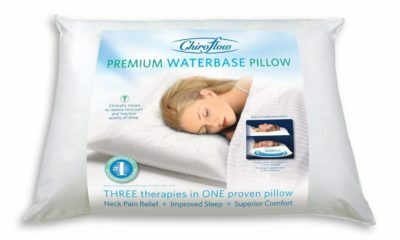 Besides the Tri-Core full size pillow, other pillows that will give you the same kind of comfort and support are MEDIFLOW WATERBASE PILLOW, SHREDDED MEMORY FOAM PILLOW by COOP and TRI-CORE CERVICAL PILLOW by Core Products among many others. 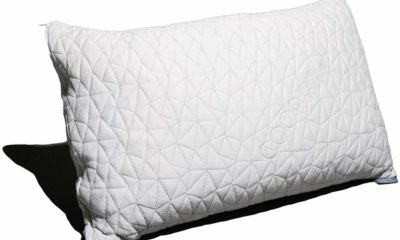 With a rating of 5 starts, this pillow stands out as one of the best in the market. The above are just some of the many reviews from people that fell in love with Tri-Core full size pillow. You can avoid morning neck pains that last for most of the day by choosing quality over ordinary. 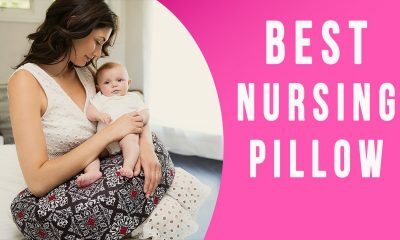 If you continue using the ordinary pillows, you will most likely spend all your days feeling irritable, tired and moody. 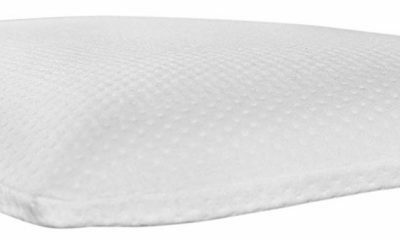 Tri-Core full size pillow by Core products is guaranteed to give you a firm and comfortable sleep for as long as you have it. Grab yourself one today and enjoy the feeling other users swear to about this pillow.